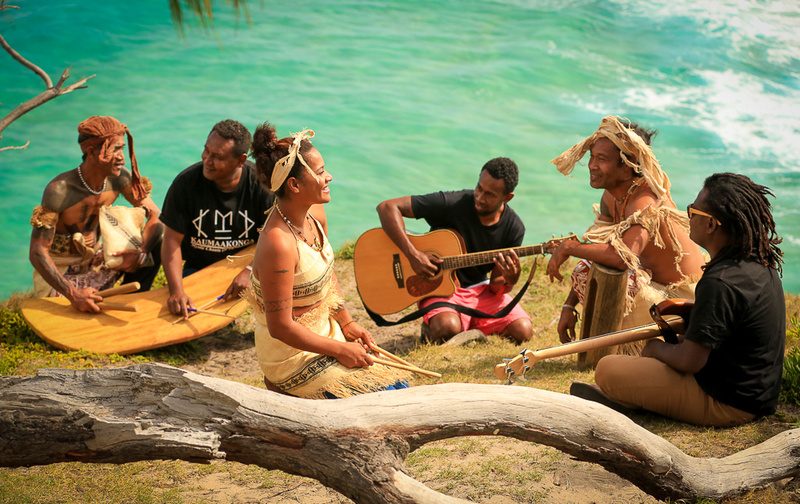 Kaumaakonga (KMK) are a collective of musicians from the Solomon Islands coming together to revive Traditional Avaiki chants, music and dance from the most western Polynesian Islands of MuNgava and MuNgiki, now known as Rennel and Bellona. Avaiki musical outfit Kaumaakonga consists of musicians from the Solomon Islands, predominantly from Mungava and Mungiki (hence: Ava-iki), also known as Rennell and Bellona (RenBel) islands. KMK breathe new life into their Traditional Avaiki chants while combining traditional rhythms and percussion with panpipes, guitar and unique vocal harmonies. 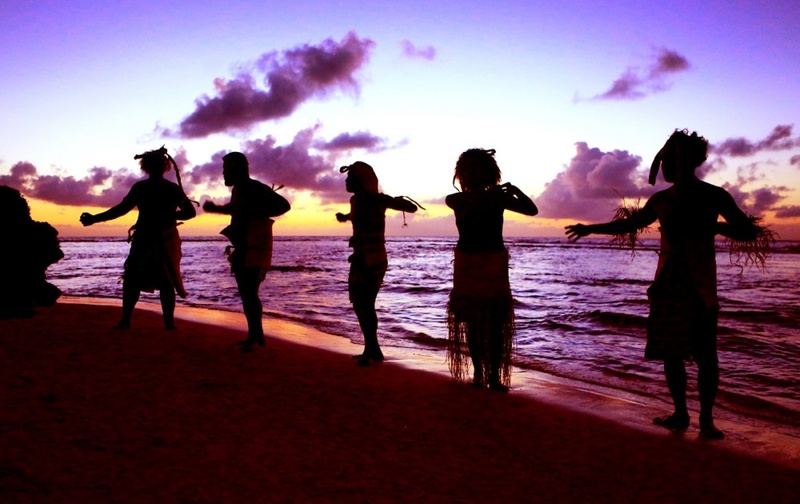 They rework and perform the chants and stories of their Polynesian forefathers, many which were previously forbidden and at risk of disappearing completely due to the affects of colonisation and religion reaching the shores of these small islands. 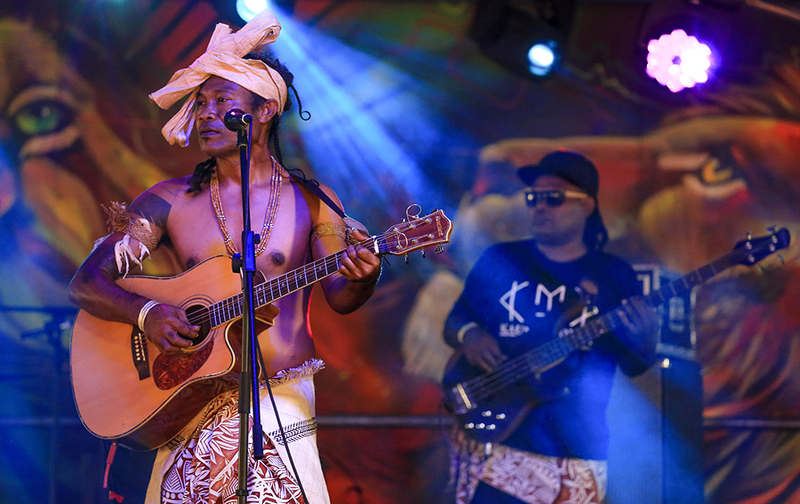 KMK is the result of individual members efforts to take the listener on a sonic journey from the past and slingshot them to the future of modern/ traditional Polynesian Melanesian musical fusions. “Proud to have worked on this wonderful Kaumaakonga EP. It’s a musically and culturally vital collection of songs from a very driven and talented outfit ready to stamp their mark as one of the best and most unique bands in our region. These are great songs, every one of them. They come from a place where Melanesian and Polynesian meet. The vocals have an amazing quality to them. 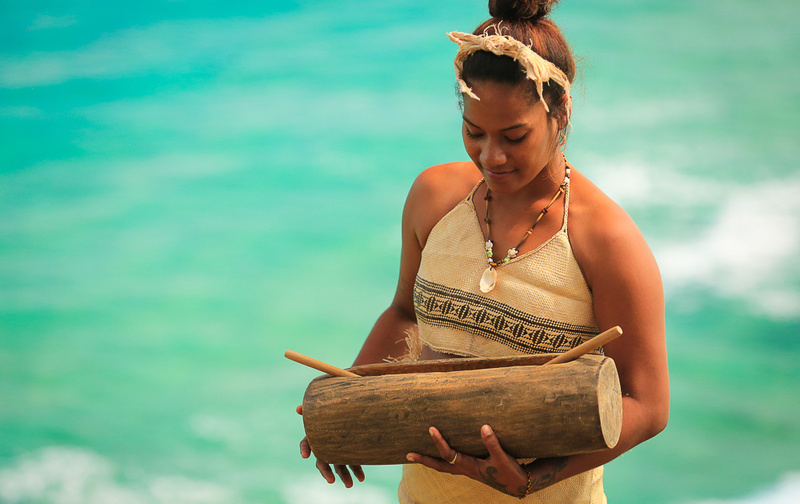 With the support of their Elders and community members from these remote islands, KMK are working hard as forerunners in Avaiki music, and their passionate live performances have audiences moving right throughout the pacific. 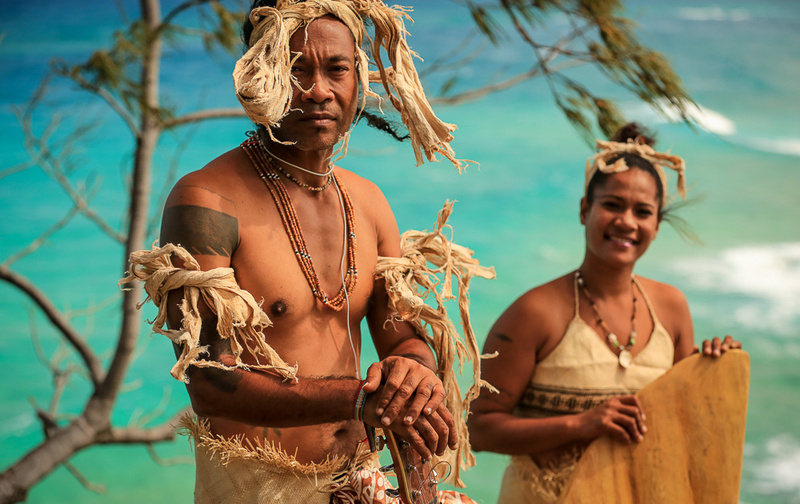 The recorded tracks of their debut album are a collection of diverse islands songs, including many Traditional chants, re-arranged in their own unique genre, with wonderful harmonies and driving rhythms. ~ Will Tekatoha, KMK guitarist. 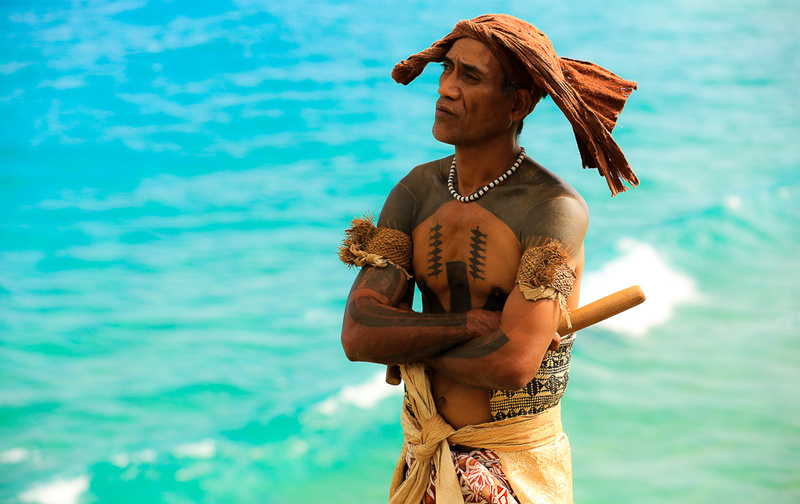 KMK has performed locally and internationally, most notably in Vanuatu and Australia. 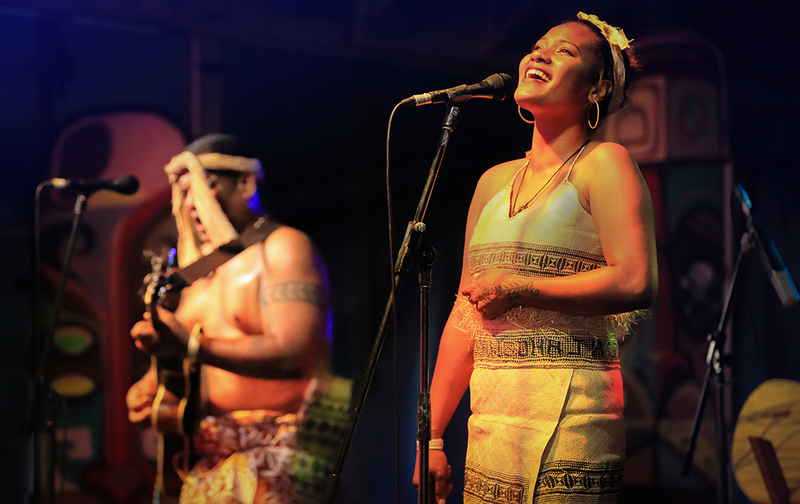 They have represented Solomon Islands in three International festivals; the Melanesian Festival of Arts and Culture (Papua New Guinea 2014, Solomon Islands 2018) and the Festival Of Pacific Arts (Guam 2016) as well as repeat visits to Australia for various festivals and cultural exchanges. Kaumaakonga’s exciting forthcoming album is due for release this year via the Wantok Musik label to pave new pathways for Solomon Island and Avaiki music on an international scale.